Sometimes the demands of work, life, and travel keep people away from their beloved pets. 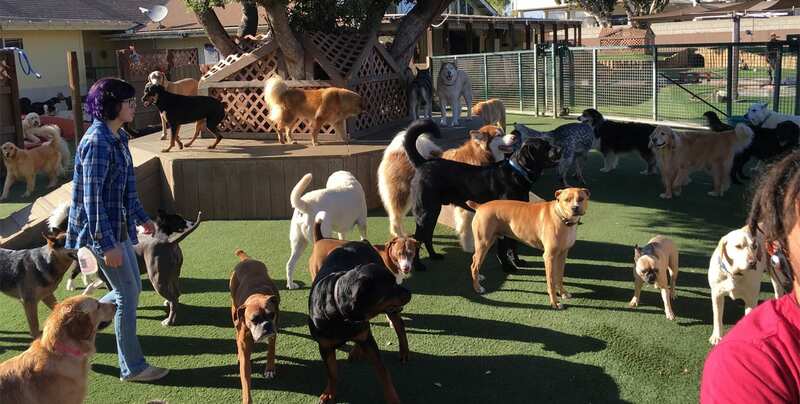 Pet boarding facilities, kennels, and doggy day care facilities fill the gap for pet parents, ensuring pets maintain a healthy routine of eating, napping, and exercise. 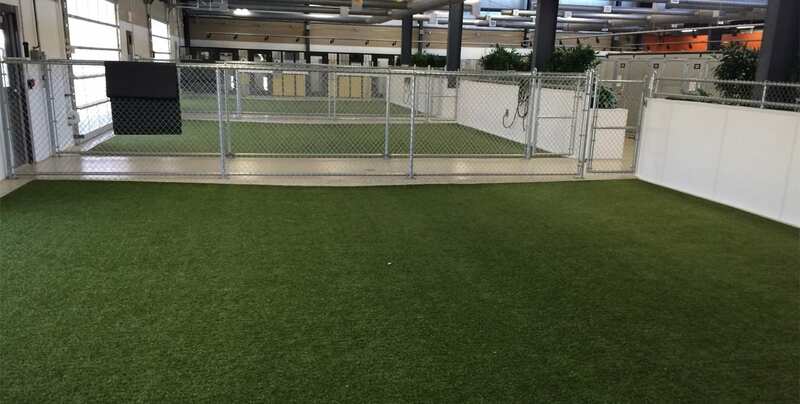 ForeverLawn enhances pet boarding facilities, doggy day cares, and shelters with artificial grass for dogs. 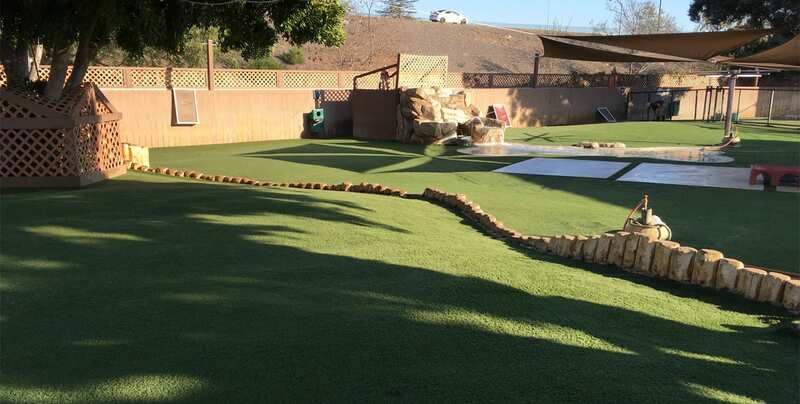 When clients see synthetic turf as opposed to cold concrete, they will appreciate the upgrade. 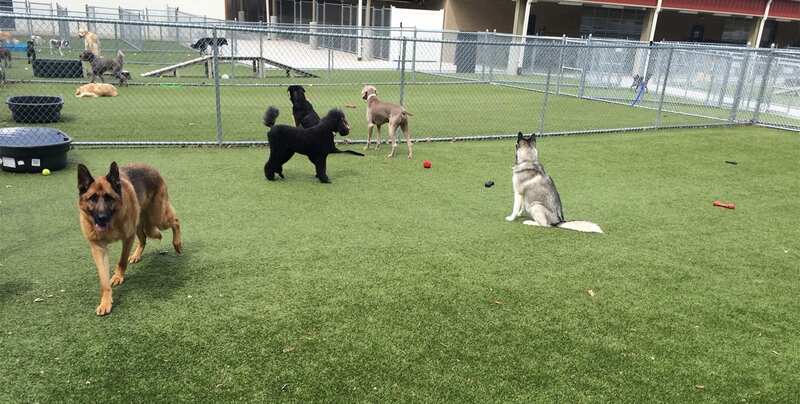 The warm and inviting grass surface shows the exceptional care each dog receives while they play and relax. 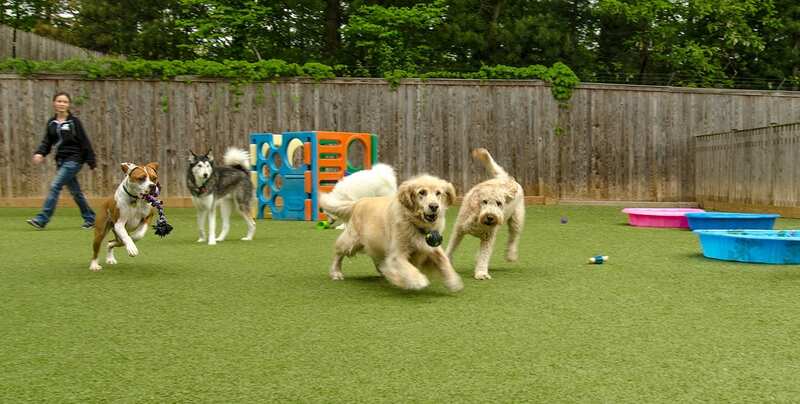 Indoor and outdoor runs with artificial grass for dogs are simple to maintain. K9Grass has a short, stout pile that washes well and makes solid waste easy to remove. Our patent-pending flow-through™ backing provides maximum drainage that reduces odors and keeps paws clean. 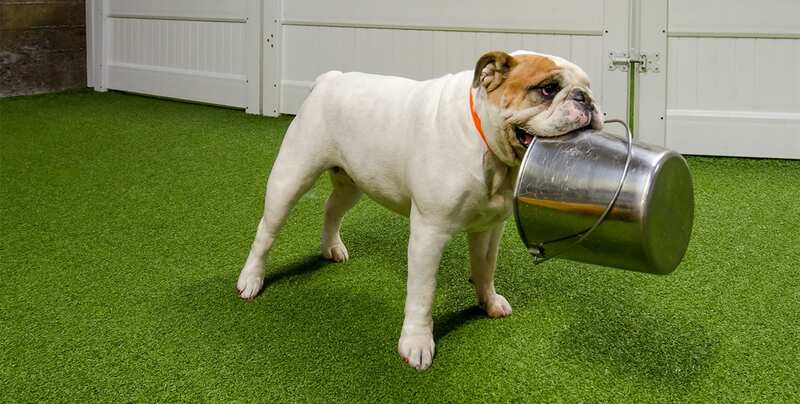 K9Grass will help your facility stay clean and fresh even when it’s at max capacity. 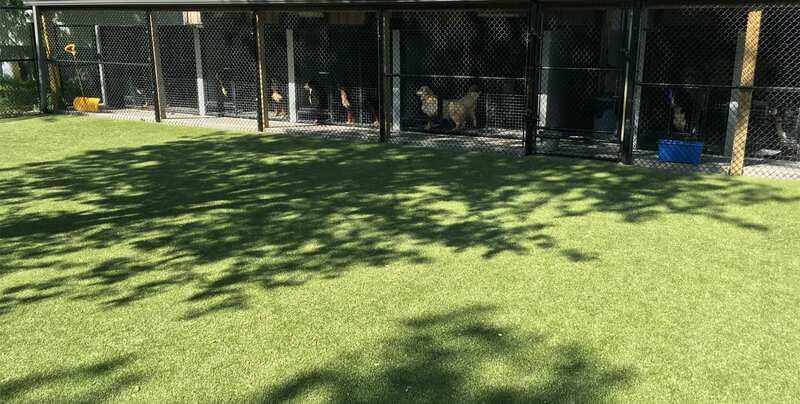 Installing K9Grass will help your facility run more smoothly. No more muddy paws. No more washing the dogs before sending them home. 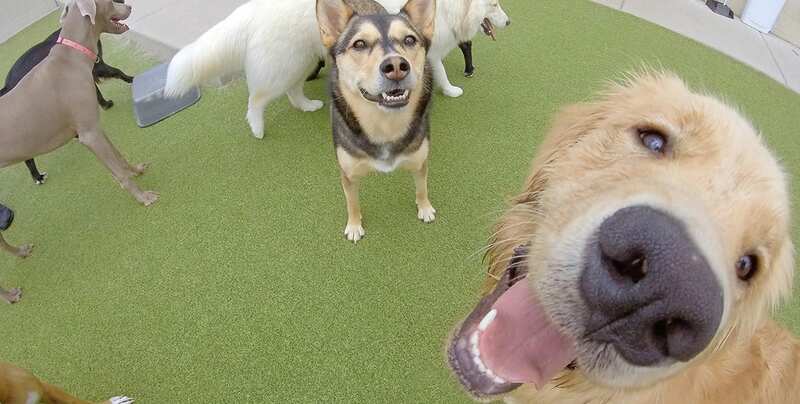 No more complaints from staff or adopting families that the dogs don’t look or smell their best. 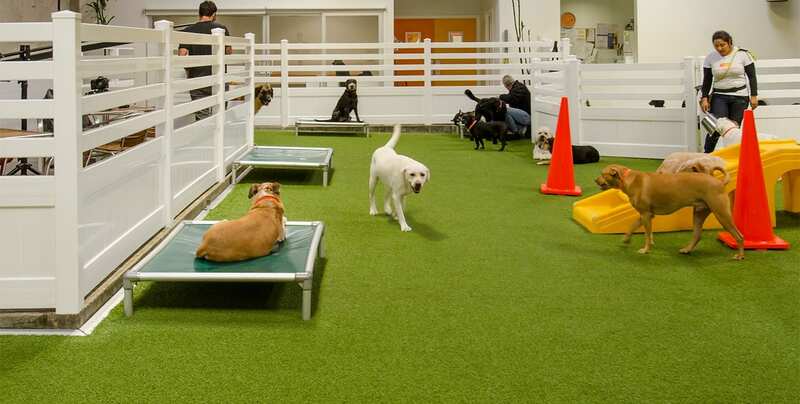 No more cleaning up the inside of your facility after the dogs bring the dust, mud, or debris in from outside. 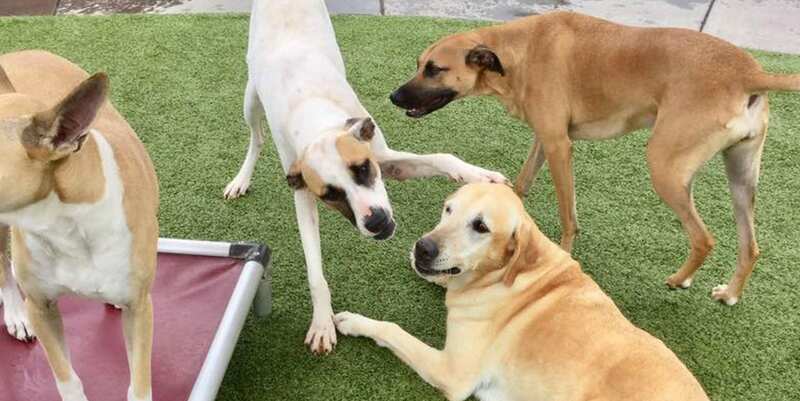 With K9Grass, you can breathe a sigh of relief knowing that the dogs in your care are free to run and play happily on a safe and clean surface. 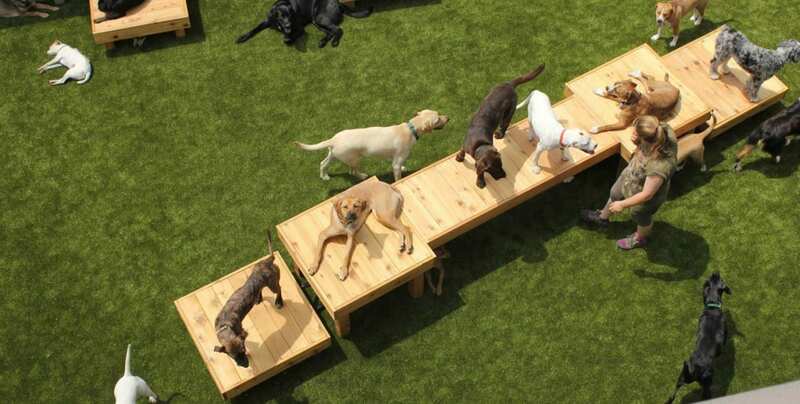 Plus, adoptive families can admire and play with the animals without the distraction of a smelly and unsightly yard. For pets who do not know the love of a family, dog shelters offer a safe haven until a new home can be found. 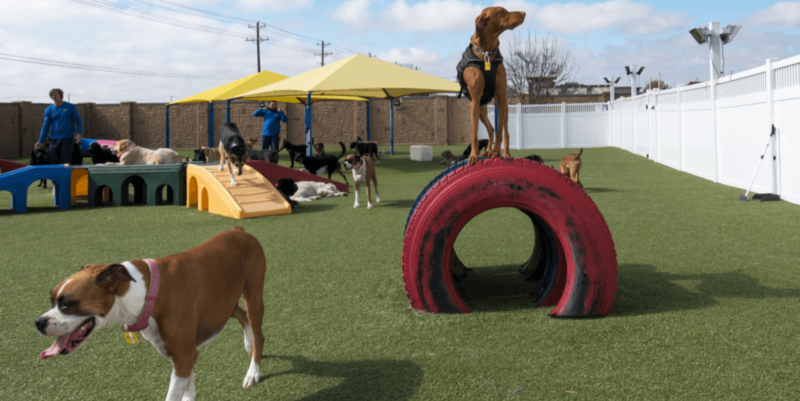 Dogs deserve caring staff and a clean facility to enjoy, and K9Grass is a big step toward fostering that type of nurturing environment. 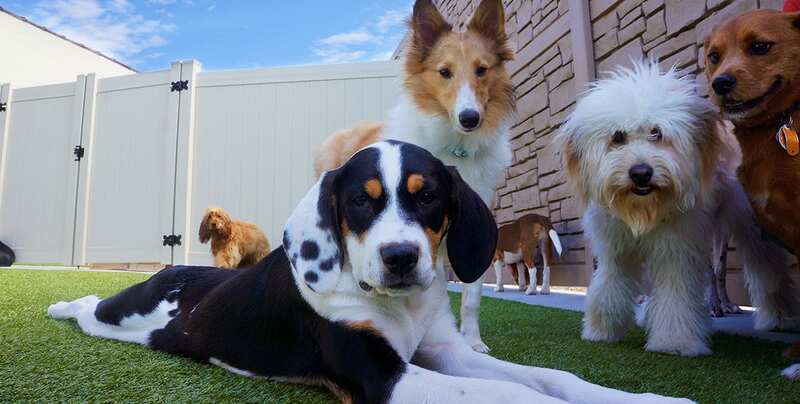 Give pets a home away from home with beautiful artificial grass. 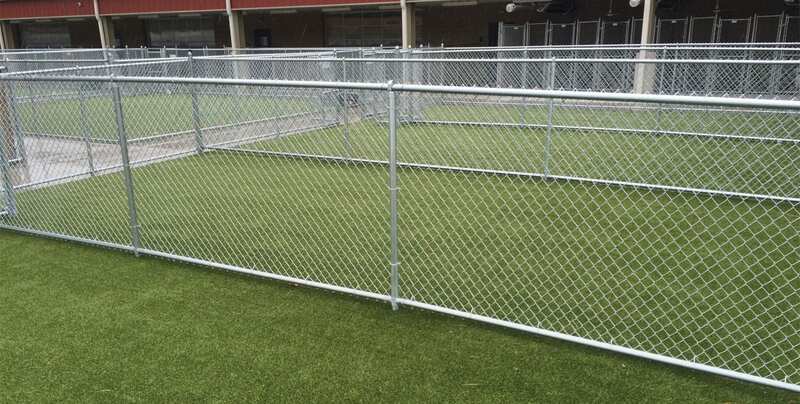 K9Grass is safe, easy to clean, and durable for pet boarding facilities, doggy day cares, and shelters. 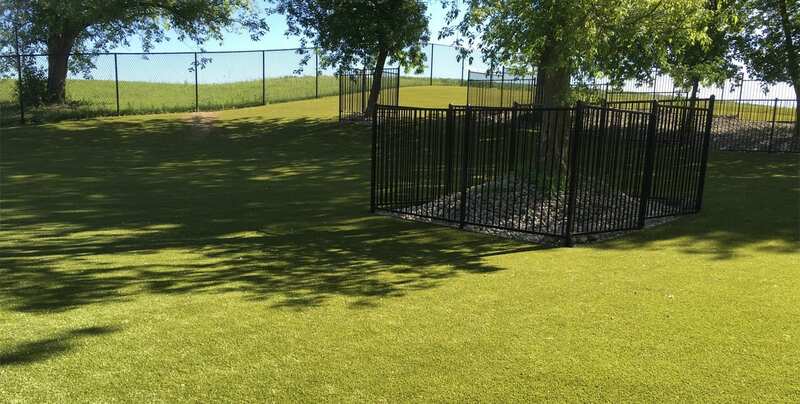 Contact ForeverLawn for more information or to receive a quote.